We are just five days away from the opening ceremonies of our fourth International Student Energy Summit (#ISES2015) in Bali, Indonesia! And all of this excitement has put us in a very giving mood! So here's the deal. 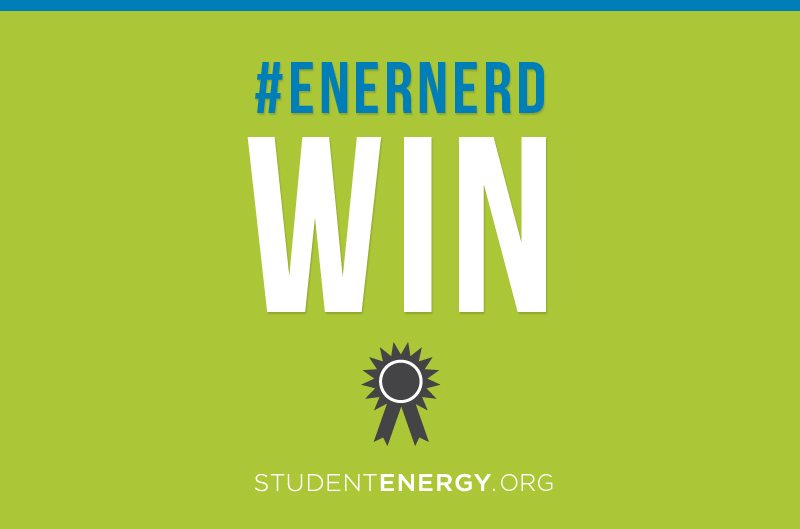 We know you are all just as excited for ISES 2015 as we are so why not share the good vibes with all your friends, and we'll enter you into a draw for some Student Energy swag! Step 1: Write a post on Twitter, Facebook, or Instagram telling people why you are excited for ISES 2015! 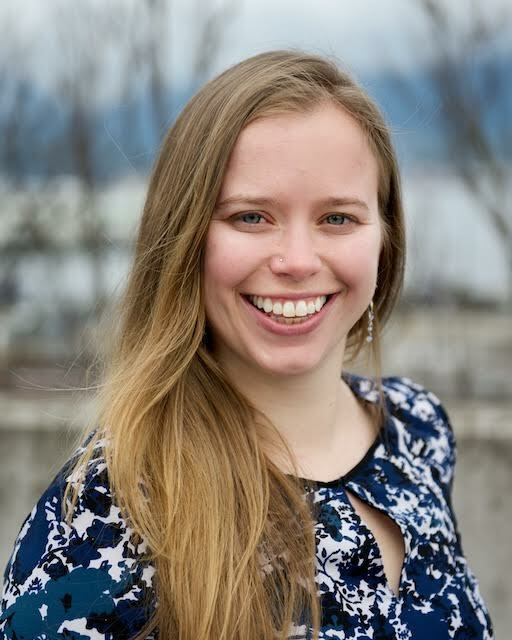 Grand Prize is lunch with Student Energy Co-Founders Kali Taylor and Janice Tran at ISES 2015! 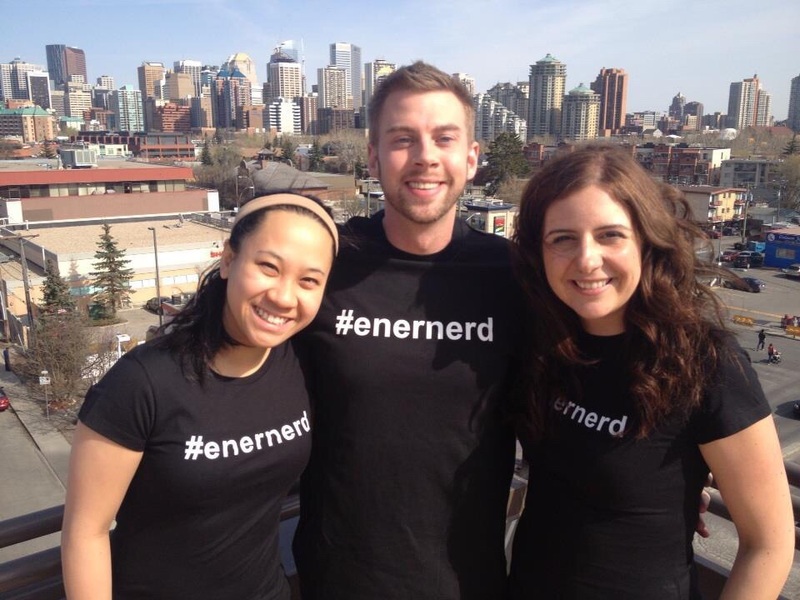 Five people will win #enernerd t-shirts! Every person who posts with the correct hashtags will be entered into the draw to win. You can enter once per day on each platform: Facebook, Instagram, and Twitter. You do not need to be attending ISES 2015 to win a t-shirt; however, the winner of the grand prize must already be attending the conference. We are excited that so many of you are joining us at ISES 2015! For those of you who cannot attend in person we will be livestreaming the event so be sure to tune in and watch live. BONUS! We'll be keeping social media contests going thoroughout the conference so be sure to post as much as you can.